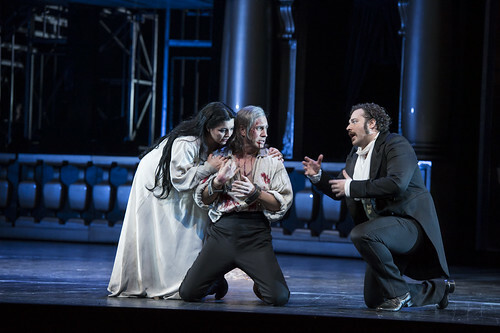 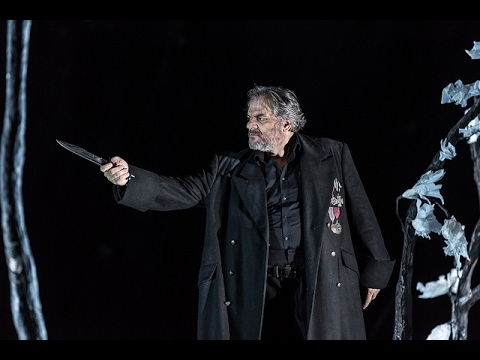 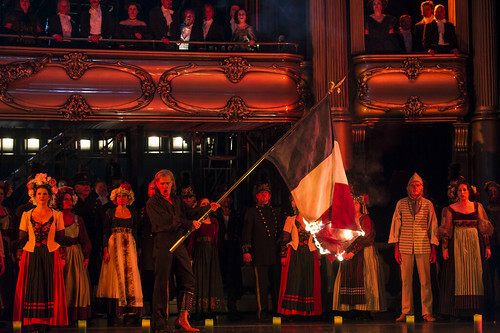 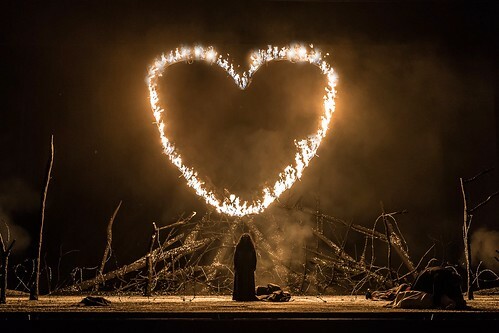 Articles tagged with "Lianna Haroutounian"
Broadcast of Verdi’s rarely performed grand opera features an all-star cast conducted by Antonio Pappano. 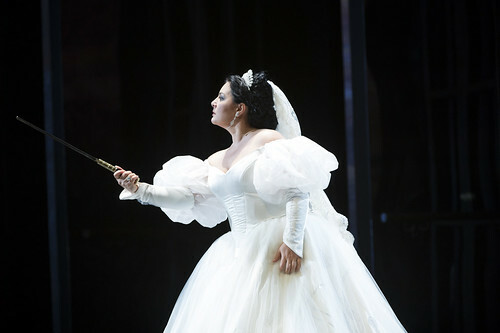 Armenian soprano replaces Marina Poplavskaya due to illness. 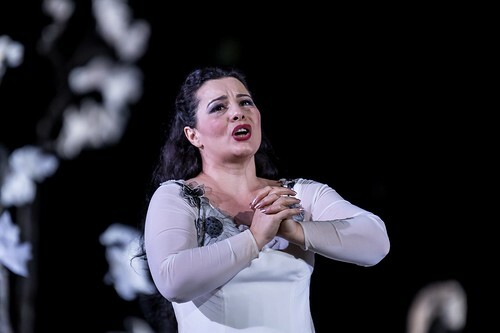 Armenian soprano to replace Anja Harteros. 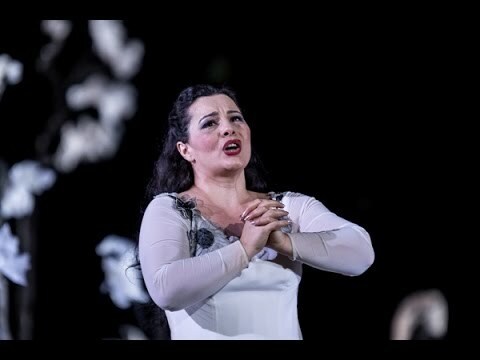 Armenian soprano to replace Anja Harteros on 15, 18, 21, and 25 May.